Sooo. Falling in love. Some people brag about the beauty of falling in love, some say that it hurts (especially on those emo-esque twitter accounts and tumblrs). For me, falling in love ( or having crushes or flings) is always fun and exciting. I mean, with the jolt, rush, blush, and else? Yeah, that surely is fun. And before you think that i’m gonna be such a romantic dopey, no, i am not writing about that. I’ll leave that to those cheesy twitter accounts you follow (admit it! lol). Lately, I’ve been falling in love many times, easily: with life, and the many things it has to offer. No, I’m not exagerrating. Well, as i said on the previous post, i suddenly fell in love with that amazing 35 yo conductor (#fangirl) few days back. 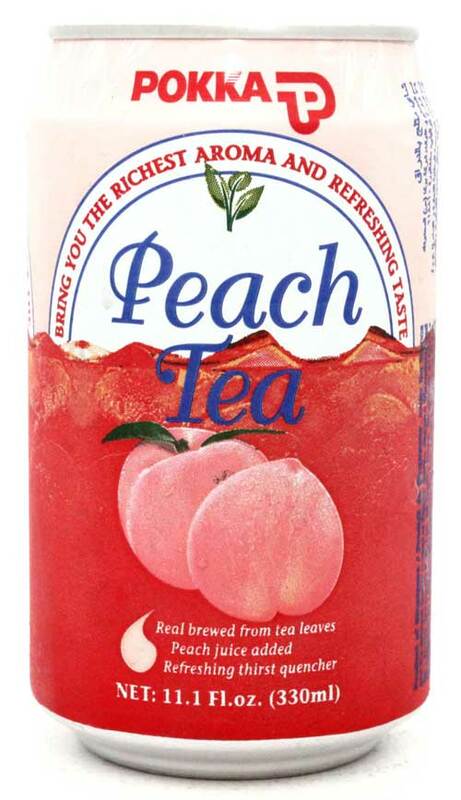 Today, i suddenly fell in love with Pokka’s Peach Tea (where have you been all my life??). Also, I’ve just realized that i love the different accents i find here (I used to hate accents) and i find it interesting and appealing, well, and funny. What else. The $2 chicken rice at Clementi, Koi’s Milk Tea, American politics, Obama’s campaign, Mozart’s Sonata in C, and many more. I guess finding new things, or facing old things in a new context, makes you see them in different point of view and appreciate it even more. I’m not being overly positive or else, but i now know the saying “there’s a light even in the darkest place” is true. There’s always something good, even if you’re not having a good time, you just have to stand back for awhile to find them (not that i’m complaining about my life). Finding new random things makes my day in daily basis. I mean, who knew that trying out new random drinks from the machine can make me this happy – and decide to write this post? So, lemme be this kind of preaching person one more time: Life has so many things to offer: new things to see everyday and old things to see in a new perspective. Find those things, fall in love with them, whether it’s new guy you encounter in your lame class, the simple Yong Tau Fu in your ever crowded canteen, or new songs you happen to hear in your french class, it doesnt matter. Keep your eyes open, expect life’s latest surprises, dont take things for granted. You’ll be surprised of the random things that can make you smile, and you’ll find yourself loving your days even more. This way, you can make your crappiest days better, and live your happiest days even better. Well, at least, that’s what i’m trying to do 🙂 Falling in love is easy, and you dont even have to try. Well, as they say, when you know it, you know it. I’m leaving you (and me) with this sentence: dont be afraid to try new things, dont be afraid to fall in love over and over again. After all, falling in love is always fun, right?